Product Description: Adams™ Carpet Powder kills fleas and ticks on carpet. It contains an Insect G.. Product Description: Adams™ Flea & Tick Spray provides quick relief from biting fleas and cont.. Product Description: Adams™ Flea & Tick Cleansing Shampoo kills fleas, ticks, and lice and pre.. Product Description: Adams™ Flea & Tick Indoor Fogger kills fleas, mosquitoes, silverfish, spi.. 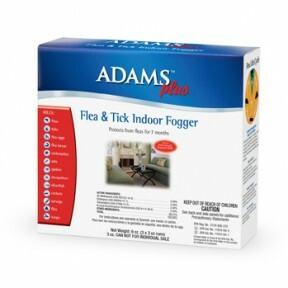 Product Description: Adams™ Plus Flea & Tick Indoor Fogger kills today's fleas and prevents to.. Advantage for Cats is a fast and simple-to-use treatment for flea infestations. It’s waterproof too,.. This Supersized cat toy is the perfect fit for any feline who really enjoy to play. Furry and cuddly.. This ice bowl is coming! Place in freezer, Once frozen this bowl will allow hours of cool eating. Th..
Made out of Paper fabric, that is very resistant, your cat will love to play with this toy. Feat.. 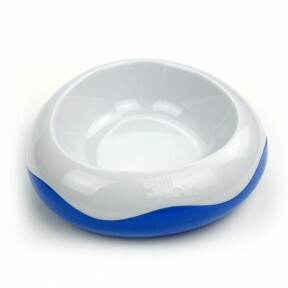 Description: With its natural colors this toys will be your cat's favorite. Features: • Stimul..